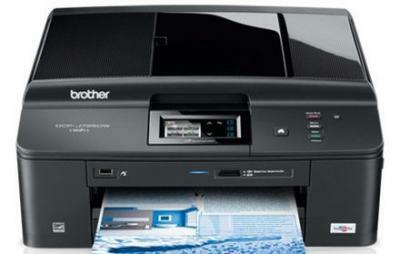 With this compact and stylish multi-functional device to print. 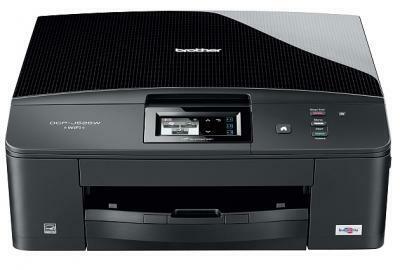 copy and scan color documents and photos very easy and simple. 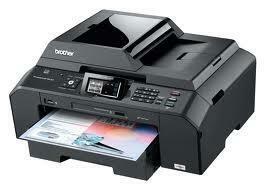 High quality printer Brother DCP-J125 with high printing speed for home. 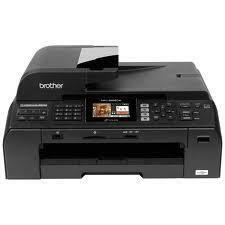 Printer for office Brother MFC-J430w which will considerably reduce your printing costs and has modern design. 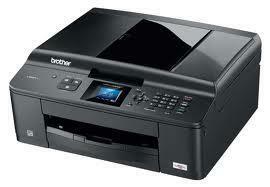 Inkjet printer for office Brother MFC-5490CN which will considerably reduce your printing costs and has modern design. 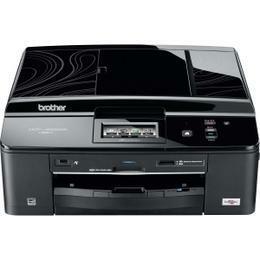 In this category you can purchase printer, or all-in-one Brother with Refillable Cartridges (RC). 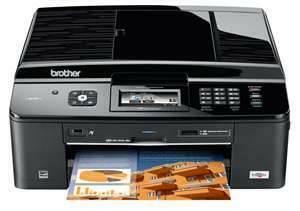 Inkjet printer with RC is the best solution for those users who don`t print a lot but still don`t want to overpay for overpriced original cartridges. 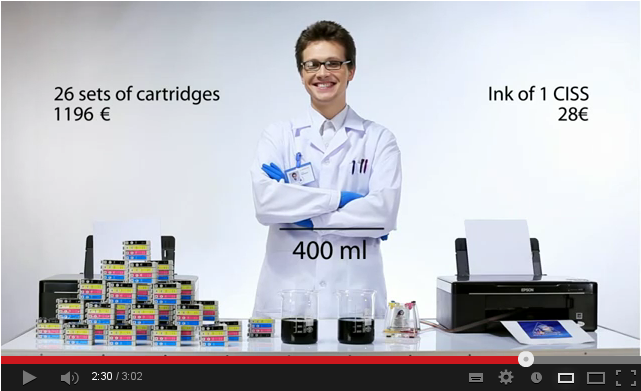 You can refill cartridges with Inksystem ink again and again, up to hundreds of times. 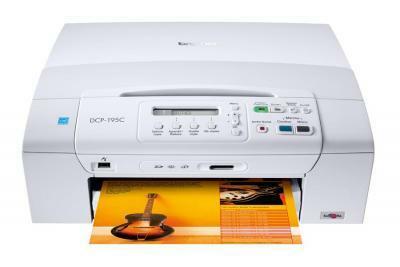 Order printer with RC simply by putting your contact details into the form. 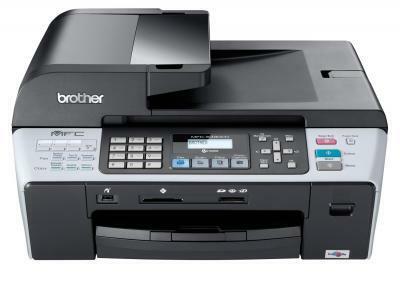 Purchase of printers Brother with refillable cartridges could also be made from any INKSYSTEM office in the nearest city. 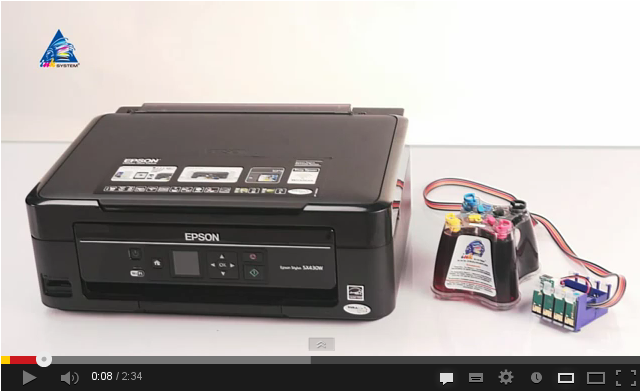 Refillable cartridges are very simple to install. 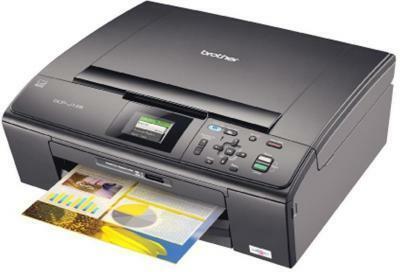 An Installation Guide is available on the page of each commodity.